This week, the U.S. Department of Agriculture’s (USDA) National Agricultural Statics Service (NASS) released its latest outlook for Florida citrus and downgraded their projections slightly. 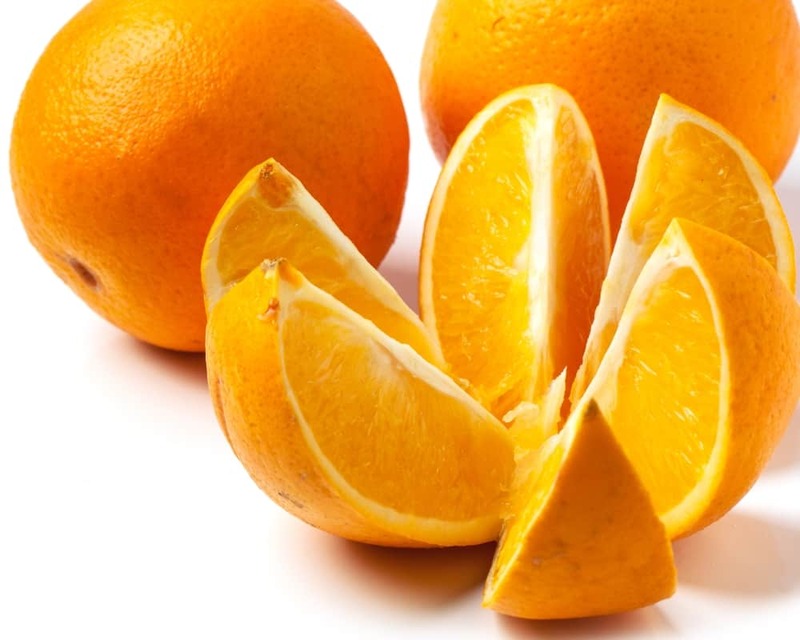 NASS is showing Florida’s all orange projection down 3 percent from last month’s projections while non-Valencia oranges are down 6 percent while Valencia oranges are unchanged. NASS also downgraded its outlook for grapefruit production by 4 percent. The all orange production outlook stands at 77 million boxes which is still 71 percent higher than last year’s production which was impacted by hurricanes and citrus greening. Most of that expected crop–45 million boxes–are Valencia oranges while NASS projects 32 million boxes of non-Valencia oranges. The Florida Department of Citrus reacted to the new projections, insisting it will be a solid season in the months to come. “This is a customary adjustment in a normal season. Growers are still optimistic and enthusiastic for the season ahead,” said Shannon Shepp, the executive director of the Florida Department of Citrus. The drop in Florida citrus production in recent years has been fairly dramatic. While the 2017-2018 season was a disaster due to hurricanes, Huanglongbing (HLB), more commonly known as citrus greening, which is spread by an insect called the Asian citrus psyllid, has harmed citrus trees across the Sunshine State. While researches supporters by both the state and federal governments are working on solutions to the problem, citrus greening continues to devastate Florida.